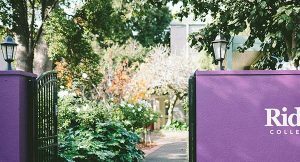 As an affiliated college of the Australian College of Theology, Ridley College is approved to deliver the Master of Arts (Theology) and Master of Arts (Ministry) courses of the ACT (CRICOS 02650E). 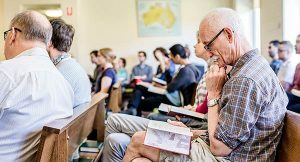 The MA Gold program offers the accredited Master of Arts (Theology) and Master of Arts (Ministry) of the Australian College of Theology, and the early exit points from them (Graduate Certificate of Theology/Ministry and Graduate Diploma of Theology/Ministry). These degrees are available in standard and accelerated pathways; eligibility is determined by the applicant’s prior theological qualification/s. Each year Ridley offers a range of units designed to meet the requirements of the two degrees. The Master of Arts (Theology) requires a focus on Bible and Languages and Christian Theology with an application to preaching and teaching (units coded LA, NT, OT, BB, CH, TH, PE). 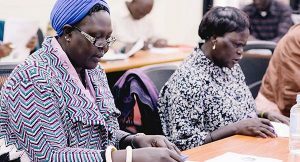 The Master of Arts (Ministry) requires a focus on Ministry and Practice (units coded DM, EM, PC) which cover key issues in congregational life and contemporary mission. 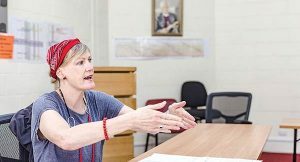 The MA requires completion of a research project or capstone experience towards the end of the degree, and offers the opportunity of a study tour. For more details of the units being offered in the MA Gold program, click on the links in the table above.